Mr Efstathios Liazos is an ophthalmic surgeon, specialized in vitreoretinal surgery. He was born in Athens in 1978. He graduated from Athens Medical School in 2003. He was trained in Ophthalmology in Liverpool, United Kingdom. 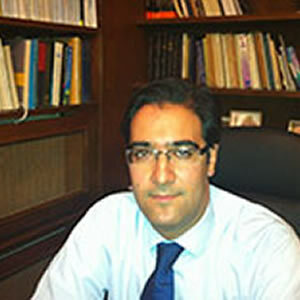 He is Fellow of the European Board of Ophthalmology. After his core Ophthalmology training, he completed two fellowships in Vitreoretinal Surgery ( King’s College Hospital, London and Royal Liverpool University Hospital, Liverpool). He is currently working as vitreoretinal surgeon in Athens, Greece.